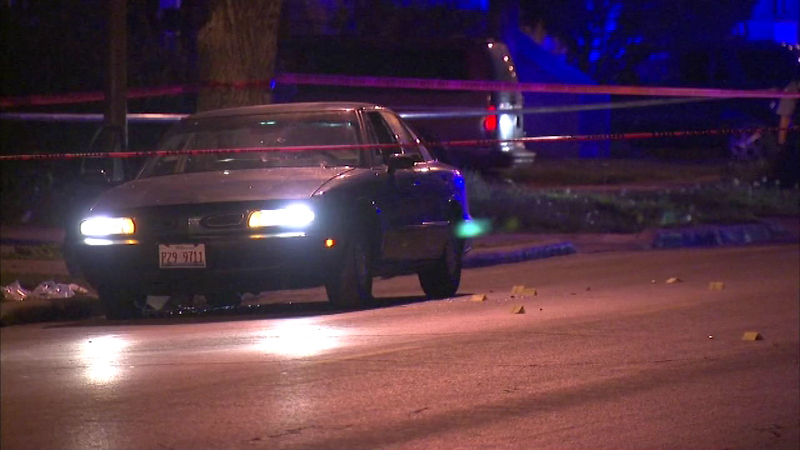 Two men were killed and a third was critically injured in a shooting in the Roseland neighborhood on Chicago's Far South Side. CHICAGO (WLS) -- A 20-year-old man was killed and two others were injured in a shooting in the Fernwood neighborhood on Chicago's Far South Side. Police three people were sitting inside a car at the corner of 107th and Wentworth when someone in another car opened fire. Chicago police continue to investigate.